sewing the seeds of love: be careful what you wish for ! As a little girl, I can remember being full of envy for a particular girl at shool that had curly locks to die for ! 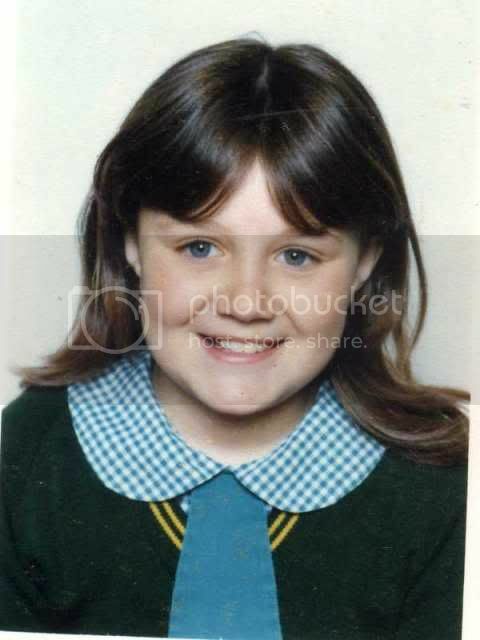 I was eight, my hair was boring , flat, dull....blah...blah blah... 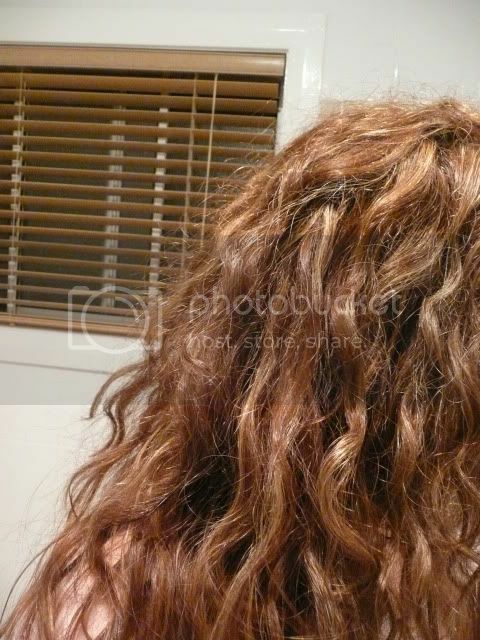 I was thrilled when my ballet recital called for a headful of rag curls...but the joy was short lived with the inevitable hair washing transforming my temporary curls back to boring! So call it kharma if you wish but after the birth of my first bub my hormones went crazy and produced a mass of frenzied wavy curls. The gods got me back...I am sure they are laughing at me...cause now I am thinking that one of those fancy schmancy straighteners could be good...just so I could enjoy a "smooth"day ! Yes...be careful what you wish for ! That's funny- I always have had wavy hair, but after each baby it gets curlier and curlier! I like your curly post baby hair, it looks pretty.